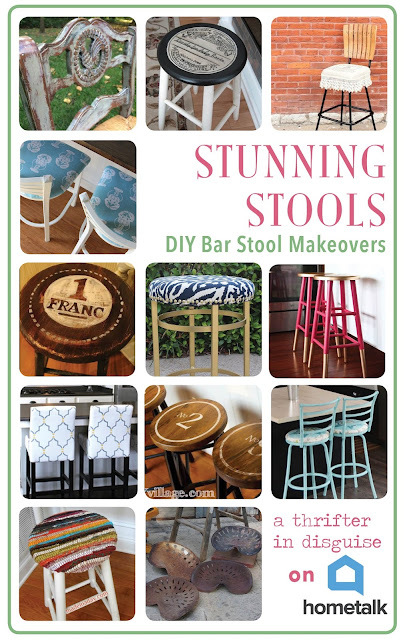 My favorite thing about each of these projects is that they all started off as a regular ol' stools (well, all but one!) and with a few clever updates, they were transformed into awesome accent pieces. Just click the image above to get directly to the Hometalk clipboard! Want to see my own recent bar stool transformation? 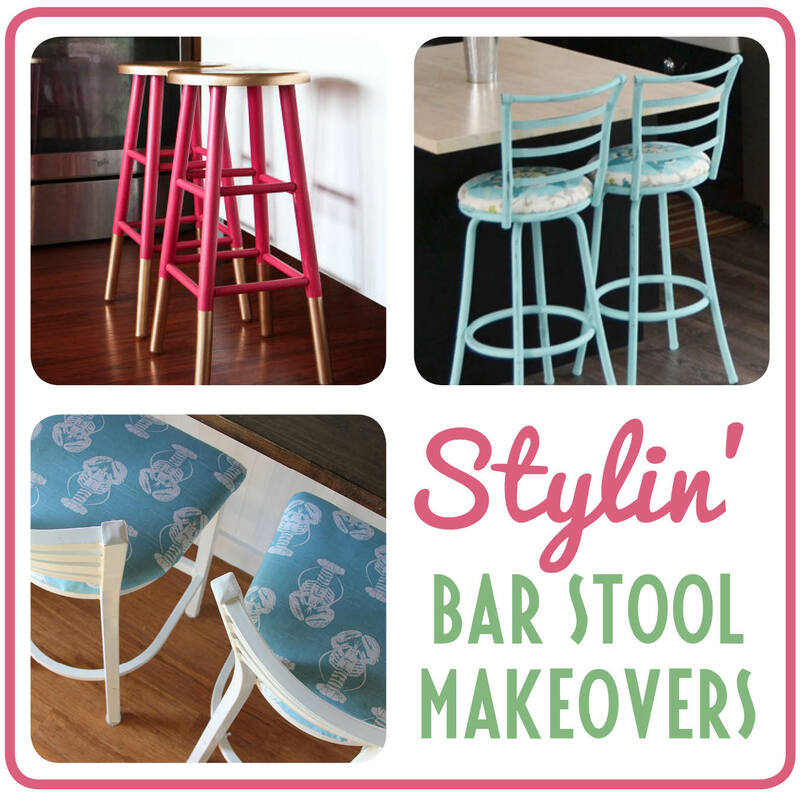 Check out the Beachy Bar Stools post!